Flavia Schlegel is UNESCO’s Assistant Director-General for the Natural Sciences. Prior to UNESCO she has worked with the Swiss Federal Office in various high level positions. In August 2002, she served as Science Counselor for the United States and Canada with the Embassy of Switzerland in Washington D.C. 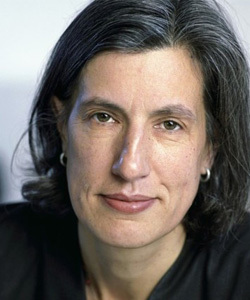 Since October 2013, Flavia Schlegel worked as an independent consultant for Public Management She holds a Medical Doctorate from the University of Zurich and a Master’s Degree in Organizational Development from the Institute for Interdisciplinary Research and Continuing Education of the Universities of Klagenfurt and Vienna.